Following on from the recent Sony Pictures hack, there have been a number of rumors that the hack originated from North Korea, and was rumored to be related to the Sony movie ‘The Interview’ which has been condemned by the North Korean government. Now the FBI has issued a statement and have said that there is not connection to North Korea in the Sony Pictures hack, where movies and other details were leaked. “There is no attribution to North Korea at this point,” said FBI assistant director Joe Demarest, he also said that there is no confirmation of any Government involvement in the hack to date. 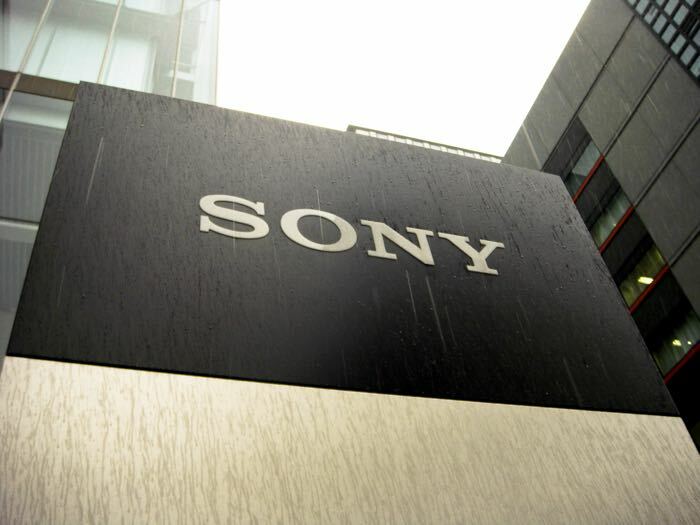 The hack has been a huge problem for Sony, with new movies leaked, which have appeared on websites like The Pirate Bay, and also employees details leaked, plus internal emails.